National Teams revealed for 2017 WBSC Men’s Softball World Championship - Federación de Softball de Puerto Rico, Inc.
WHITEHORSE, YK, Canada — Marking just over 100 days until the start of the 2017 WBSC Men’s Softball World Championship, the World Baseball Softball Confederation today announced the nations that will compete in the men’s softball flagship event. A near record-high of 20 nations – the second largest in the event’s history – will be present for the 15th Men’s Softball World Championship, which will be held in Whitehorse, Yukon, Canada from 7-16 July. India and Turkey will be making their historic debuts in the men’s world championship. “The large field of teams competing in this year’s Men’s World Championship reflects the popularity and reach of softball across all regions and genders of the world. 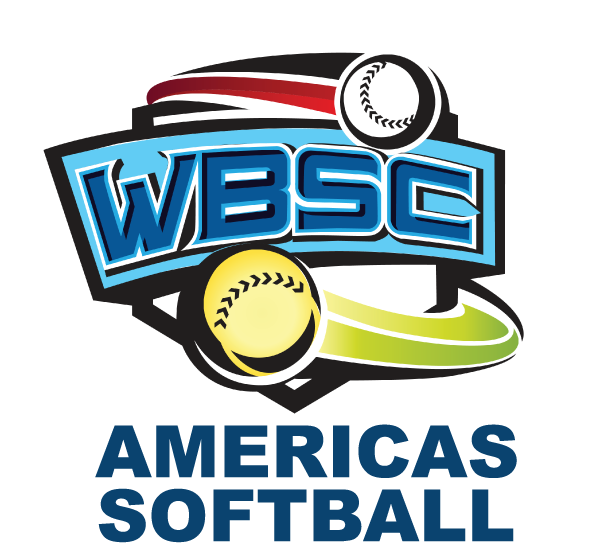 With all the Top 10 WBSC ranked men’s national teams participating, games will be thrilling and action packed,” said WBSC Softball Division President Dale McMann. As hosts, Canada is looking to defend their world title after capturing the title in 2015, their first since 1992. The Black Sox from New Zealand – have won six total men’s world championships – took home the silver in 2015. South America’s Venezuela claimed the bronze. WBSC has appointed 24 umpires from 15 countries from all corners of the world to officiate in the 15th WBSC Men’s Softball World Championship. 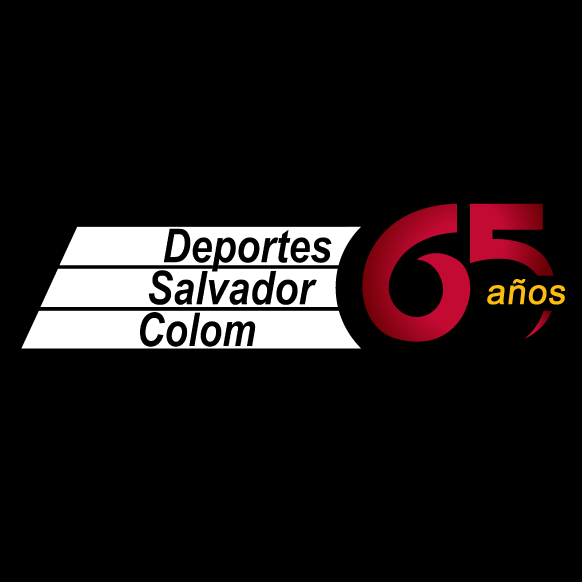 The umpiring staff will rein from Argentina, Australia, Botswana, Canada, China, Cuba, Czech Republic, Germany, Japan, Mexico, New Zealand, Puerto Rico, South Africa, USA, and Venezuela. The world championship in Whitehorse will be the first time Yukon hosts an elite men’s event, however, Yukon has hosted three previous world championships – the Junior Men’s World Softball Championship in 2008 and 2014, as well as the 2012 Women’s World Softball Championship.